The soul of a Hacienda, the spirit of a hotel. 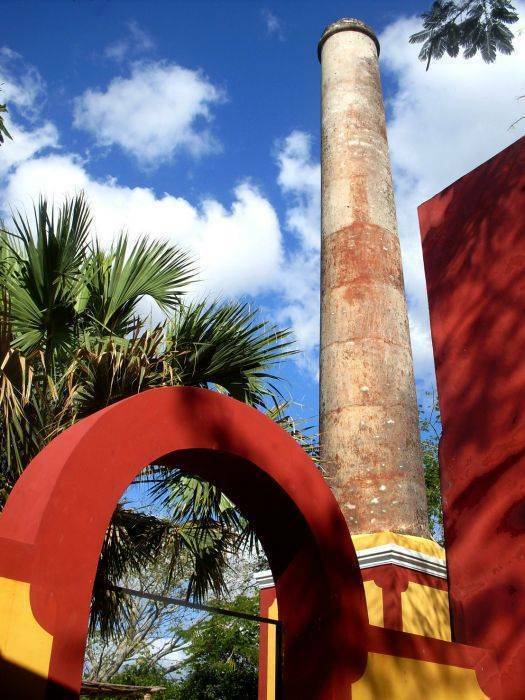 Ancient Franciscan monastery of the XVIIth century, the Hacienda Santa Cruz becomes end XIXth century a plantation of henequen, the famous ¨green gold¨ of Yucatan. 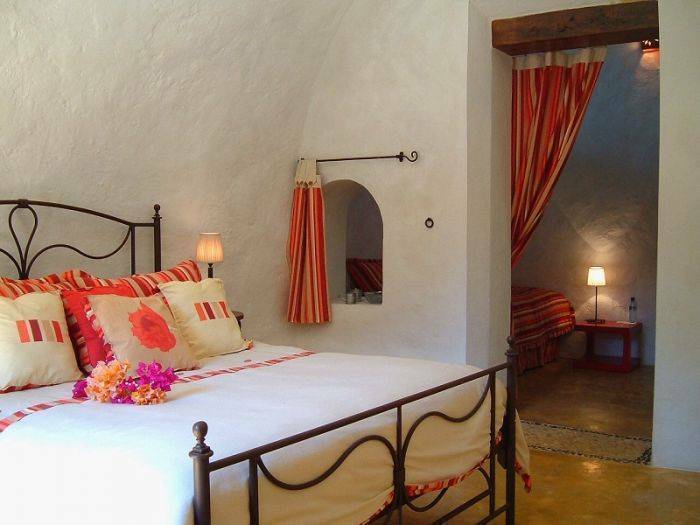 In 2007, after 18 months of renovation, the Hacienda Santa Cruz metamorphoses into a charm hotel. 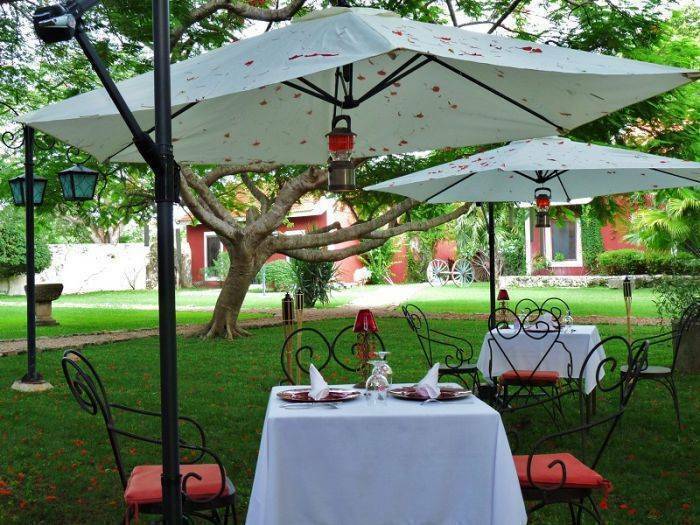 Hidden in an exotic garden, planted with palms, orange trees, flamboyant’s and other tropical and hundred-year-old trees, the Hacienda mixes with harmony the refinement of the colonial architecture and the comfort of the XXIth century. The encounter of the yucatecan and french culture in a dream place. 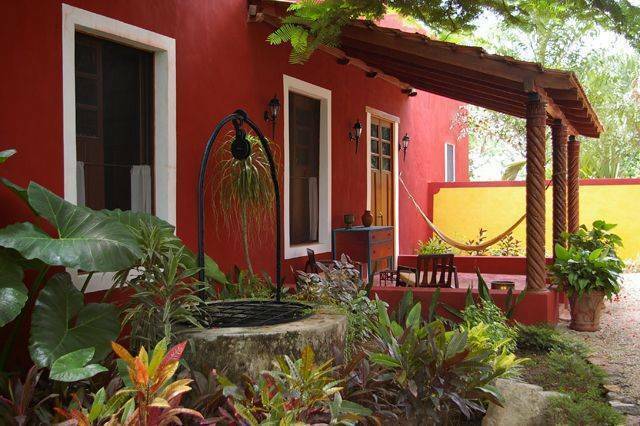 The Hacienda Santa Cruz will astonish for sure the nature lovers and those who appreciate the quality of service and the enchantment of a peaceful atmosphere. All rooms are spread all around the vast garden, adapted to the environment of the Hacienda, each room possesses its own and sometimes eclectic style. Some have a terrace or porch. 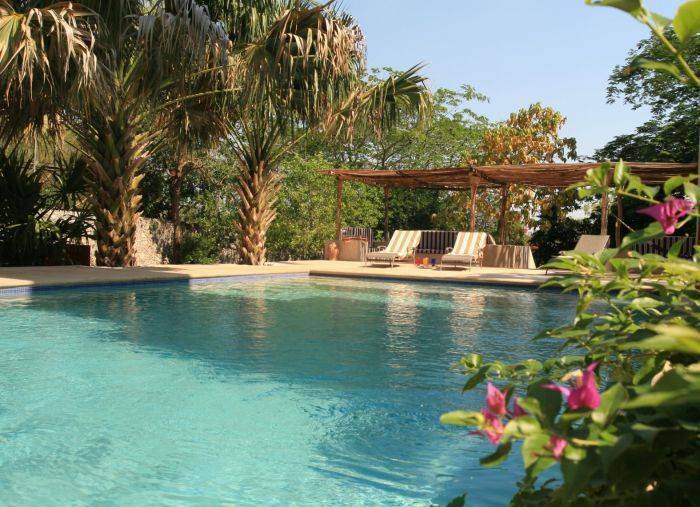 The Hacienda Santa Cruz counts with 10 rooms divided into four categories: 3 Master suites, 2 Junior suites, 4 Double Superior and the "Casita". * Se paga la habitación y los consumo al check-out del huésped.